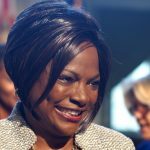 With Democrats such as herself facing innumerable challenges in a President Donald Trump administration and Republican dominated Congress, U.S. Rep. Val Demings found triumphs – and joy – in moments of resistance. 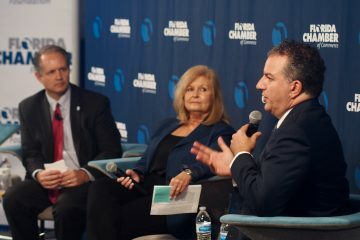 The freshman congresswoman from Orlando outlined her first 100 days on Capitol Hill Wednesday and looked ahead expressing her optimism and faith, particularly in the American people, while acknowledging a wide-ranging set of values ranging from national security to health care, environmental protection to child care, gun regulations to opposing travel bans, which she said are at risk. 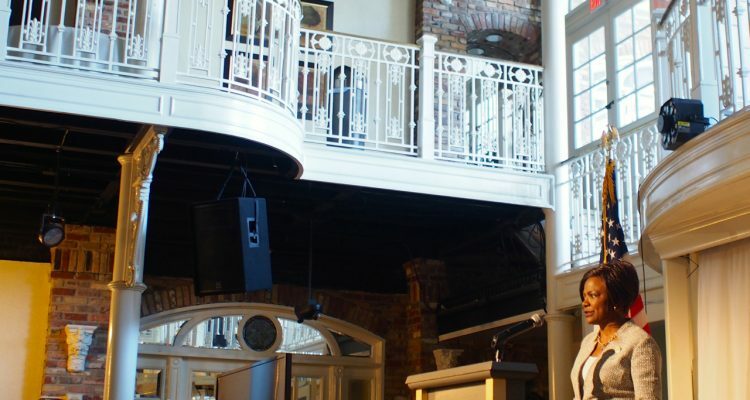 Demings 42-minute “100 Days Update” speech in Orlando Wednesday broke little news other than her announcement that she will be sponsoring a bill to increase child and dependent care tax credits. Yet it laid out what she and other Democrats see as their agenda, one largely of resistance and continuing to push efforts that have stymied Democrats for years. And none was bigger than the collapse last month of the Republican efforts to repeal the Affordable Care Act and replace it with the American Health Care Act. Demings, representing Florida’s 10th Congressional District, covering Orlando’s and Orange County’s west side, got a bit giddy about that one. “You all watched. The repeal? Am I smiling?” Demings asked, when in fact she was giggling. “The overwhelming majority of the American people have spoken and they want to keep the Affordable Care Act. They want Republicans and Democrats to work together – imagine that – to lower premiums, to lower costs of prescriptions and make the law better,” Demings said. Yet not everything she discussed was a triumph, and not everything made her smile. The former Orlando street cop who rose to police chief before entering politics brought angry passion to her discussions of further efforts to restrict access to guns for terrorists, criminals and the mentally ill.
She touched on gun violence and guns several times, noting that as a former street cop and police chief she considers herself “uniquely qualified” to bring such issues to Congress, in a stirring discussion of the the June 12 Pulse nightclub massacre, and as a challenge to members of the audience. “This administration has made it clear their commitment to keeping us safe. But if we truly want to keep our U.S. cities and neighborhoods safe, then we must, we have to, address gun violence,” Demings said. “How long? … How long will allow the money and the gun lobby to control this conversation and try to bully and intimidate anyone who speaks out about gun safety legislation? How long? She committed to fighting for education resources, for lower-cost college tuition, strengthening oversight of professional and career programs, encouraging training and apprenticeship programs, and pushing for consumer-oriented protections in the student loan programs. – Would continue to fight for the rights of immigrants, particularly Muslim immigrants who feel they are in increasing jeopardy. 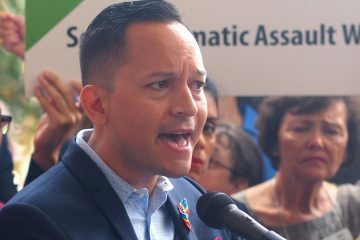 – Would fight to maintain the “Dreamers” program allowing young, undocumented immigrants to stay in the United States. – Asked House Speaker Paul Ryan to take action to address the Puerto Rico health care crisis, particularly to expand the Puerto Rico Medicare account. 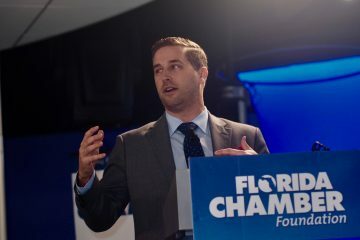 – Is pushing for the I-4 ultimate makeover construction, the SunRail expansion, and the new terminal at Orlando International Airport to be included in Trump’s pledged infrastructure package. – Supports the air strike on the Syrian airfield but believes any further military involvement must have congressional approval. – Is seeking more anti-terrorism money to be allocated for local efforts, so that cities such as Orlando would not be shut out of federal grants. – Is pushing to preserve EPA funding, particularly relating to climate change studies.